Catch as many fishes as you can! 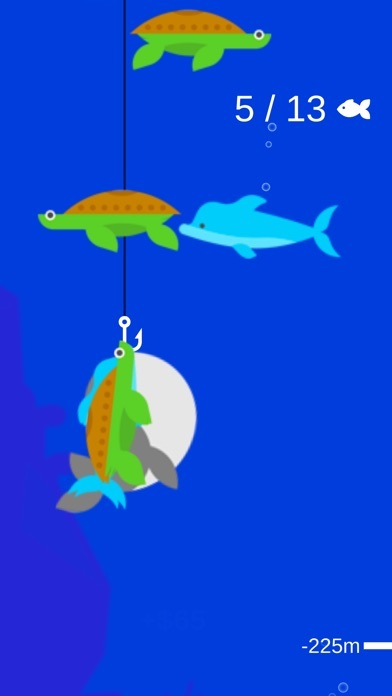 Improve your fishing line to go deeper and catch more fish! 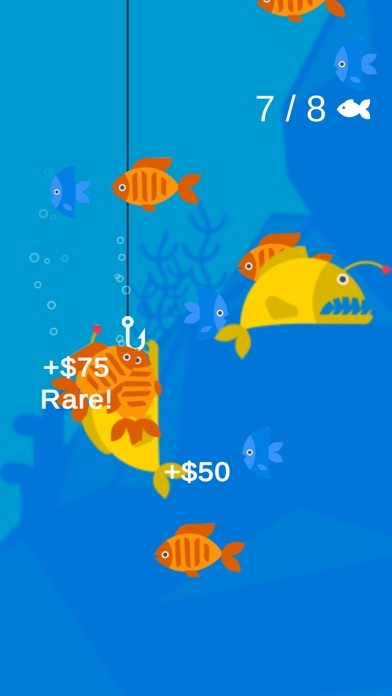 Become the ultimate fish master! It’s a really fun game but there are ads either after every round or every other round. And considering the rounds only last a few seconds, you’ll spend most of your time watching ads. Not playing the actual game. 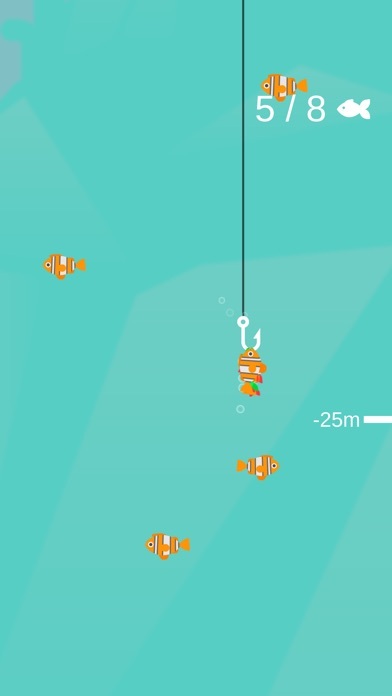 Fish Master is ok. First of all, there are so many ads. 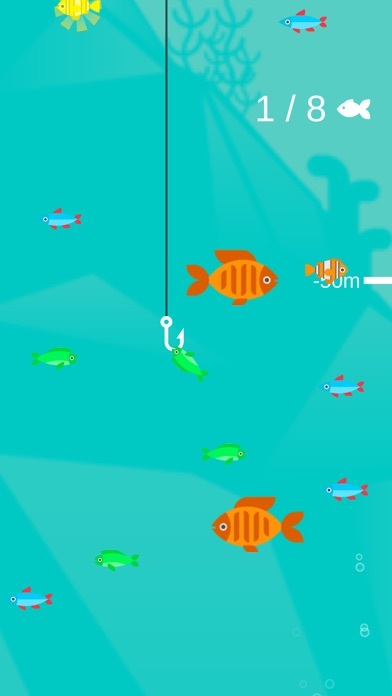 Every time you fish, there is a really long ad. Second of all, I noticed that you get more money OFFLINE then you do the actual game. 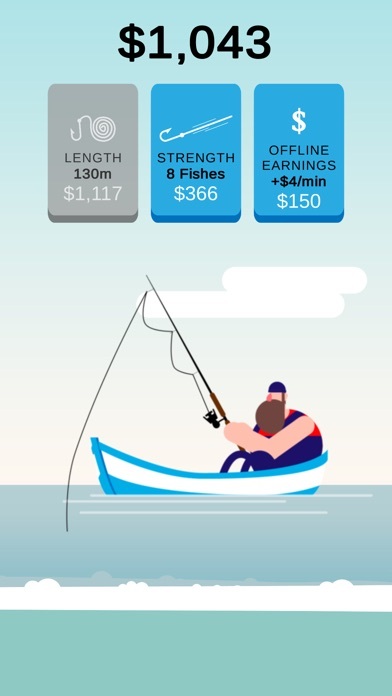 Lastly, the length where the fishing rod can go goes to 350 m. That’s not very long and you can’t buy any more length when you get up to that point. Was addictive at first, then it got repetitive. Great concept and has potential to be fun... TOO MANY ADS. 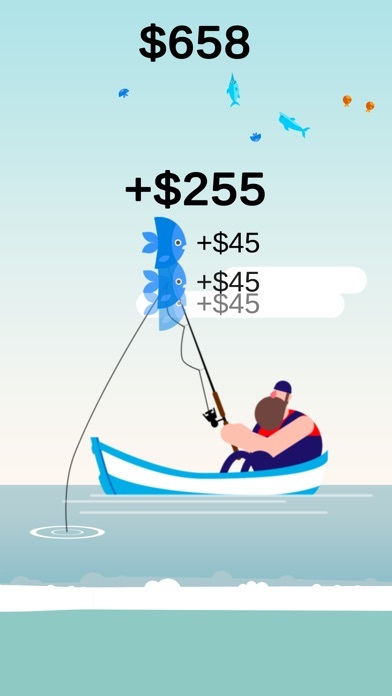 I get this how money is made but to make you watch an ad after each time you fish?? That’s ridiculous and 100% the reason I’m deleting.